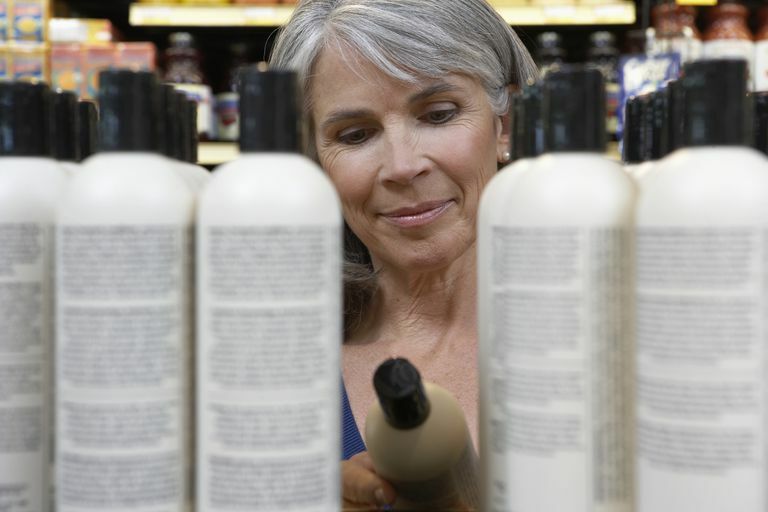 Do you ever wonder if you're using the right conditioner for your hair? There are so many options out there and using the wrong one could really weigh your hair down or leave you static, dry, or even brittle hair. This guide will simply break down the common conditioners and give you a little knowledge before you make a purchase. Before you choose a conditioner, you need to know a little about what conditioner does for your hair. Conditioner is typically used right after washing your hair and is meant to replace the lost moisture from shampooing. It also smooths the cuticle of your hair and evens out the pH of your hair, which in turn reduces tangling, increases shine, decreases static, and helps make your hair more manageable. Conditioner is important for all hair types, but not every conditioner will work for your hair type. My rule of thumb is this: shampoo should be chosen based on your scalp condition; conditioner should be used to treat and enhance the condition of your hair. This way, if your scalp is oily and your ends are dry (which is a common problem), choose shampoo that is best suited for an oily scalp and a conditioner that is best suited to hydrate your dry ends. Why? Because like your face, treating the oil conditions on your scalp (whether it's dry, oily, or somewhere in the middle) begins with proper cleansing. Introducing the proper moisture back into your hair can be accomplished by selecting the right conditioner. When choosing a conditioner consider the way your hair feels. Do you deal with a lot of static? Does your hair feel dry, damaged, or brittle? Is it oily, limp, or lacking shine? If your hair tends to be oily or greasy you may skip conditioner all together and likely often find that conditioner makes your hair feel worse. Avoid conditioners that are hydrating, moisturizing, smoothing, or good for curly hair. These conditioners tend to add too much moisture and will cause your hair to be limp. Look for labels that read volumizing, light, strengthening, or balancing. Added protein is a good thing for oily hair. These products are less moisturizing and more effective at removing excess oil. When applying conditioner, keep the product off your scalp. Apply a small amount to the midshaft/ends of your hair (the "pony tail") and be sure to spend extra time rinsing. Often times oily hair is the result of conditioner not properly rinsed. Rinse your hair for a minimum of 30 seconds. Before you condition, spend extra time learning to properly shampoo your hair. If your hair is fine and oily, try using conditioner first, then shampoo. Avoid strengthening, fortifying, and volumizing conditioners. For hair that is only slightly dry look for shampoo labels that promote moisture, hydration, smoothing, balancing or curls (especially handy if you have curly hair). These products are great for moisture balance without adding too much to weigh your hair down. If your hair is very dry, damaged, and or brittle consider a conditioner that packs a harder punch. Look for labels that promote repair from damage, control frizz, are good for highlighted hair, and protect from heat damage. Deep Conditioners are a great investment for dry and damaged hair. With use 1 - 4 times per month, your hair's damaged can be repaired and future damage prevented. Try a coconut oil treatment for intense damage repair. Hydrating/Moisturizing Conditioner: great for adding moisture, shine, and smoothness to hair. Good for thick, curly, or course hair. Volumizing Conditioner: excellent choice when your hair is fine or limp. If your hair or style need a boost and lift, a volumizing conditioner won't weigh you down. Strengthening/Fortifying Conditioner: good for damaged, over processed, highlighted, weak, or brittle hair. Balancing Conditioner: balancing conditioners are typically a nice middle of the road option. Not too moisturizing, but won't dry your hair out. Smoothing/Straight Hair Conditioner: extra moisturizers and smoothing agents help seal the cuticle and provide a smooth start for your straight hairstyle. 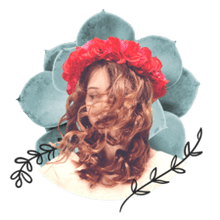 Curly Hair Conditioner: conditioners that are formulated for curly hair are typically very moisturizing and make an extra effort to reduce frizz.